MEDUCTIC, Canada (August 17, 2007) – SABIAN has launched its innovative new Sound Calculator.TM This revolutionary web-based program at www.sabian.com helps musicians choose the Band & Orchestral cymbals that best fit their needs. After a few mouse-clicks to answer simple questions about the sounds they desire, musicians are presented with cymbal options based on their answers. 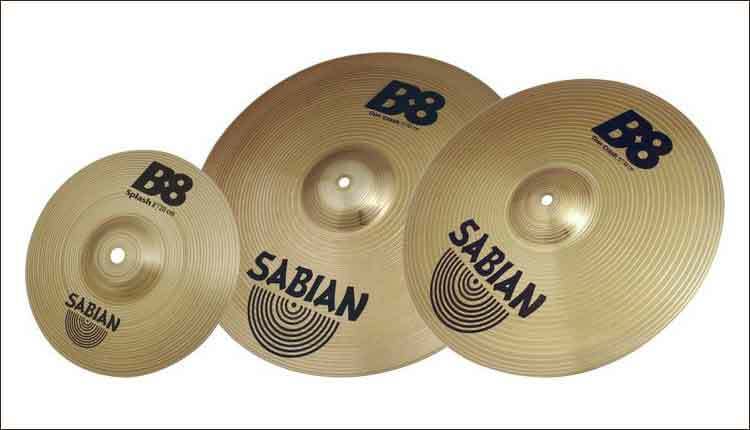 To further help in the search, SABIAN provides sound clips of crashes and/or cymbal rolls of each model.